When goods are imported into the UAE, the place of supply is UAE. By this logic the exporter should pay VAT, however the exporter is not registered in the UAE. So, in this case the importer must consider it as its own VAT output and claim it back in the VAT input. 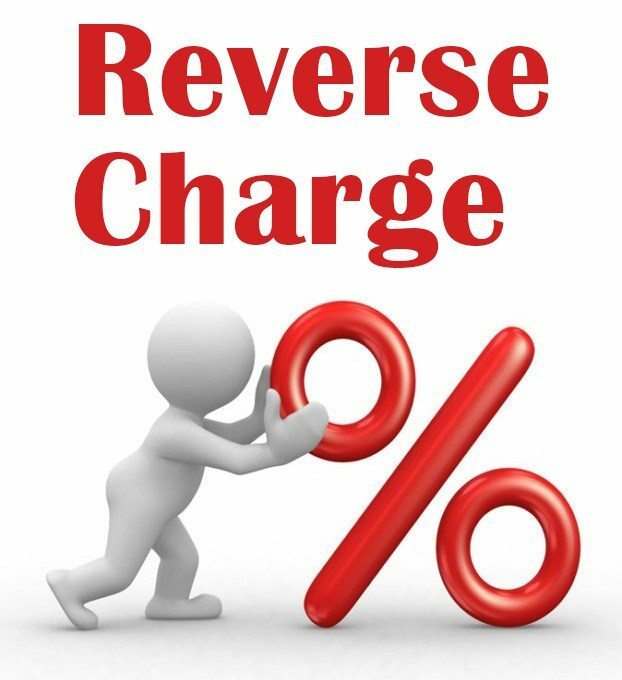 Reverse Charge Mechanism simply increases both the VAT input & output by the same amount, and thus has no change to the amount of net-VAT paid in the VAT return (except in certain rare occasions). 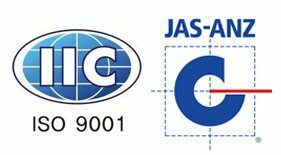 However, there is an exception to this rule, if the goods imported with the intention of exporting to another GCC state, then the imported must pay import VAT and cannot claim the input VAT. Here the reverse charge mechanism does not apply. The import VAT should be reclaimed in a GCC state.